The reliability of your battery can really make a difference. And getting stranded is never any fun. 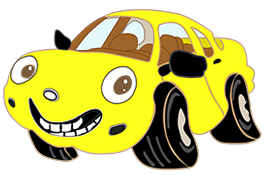 The technicians of Molalla Auto Works can test your battery and give you an accurate estimate of your batteries remaining life. 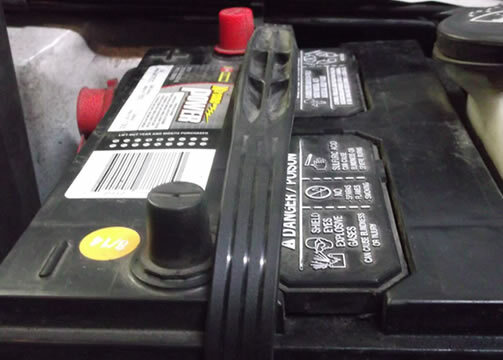 Should your battery need replaced our technicians can help you select the battery that is approriate for your vehicle to restore the reliability you need.